Look, I understand that you want some protection. The kind of protection that a bulletproof vest or an army of bodyguards can’t provide. You want something that can stop a Brakpan bouncer in its tracks, armour that will allow you to fire repulsor P-klaps. Well I’ve got some good news for you. Because such armour does exist! 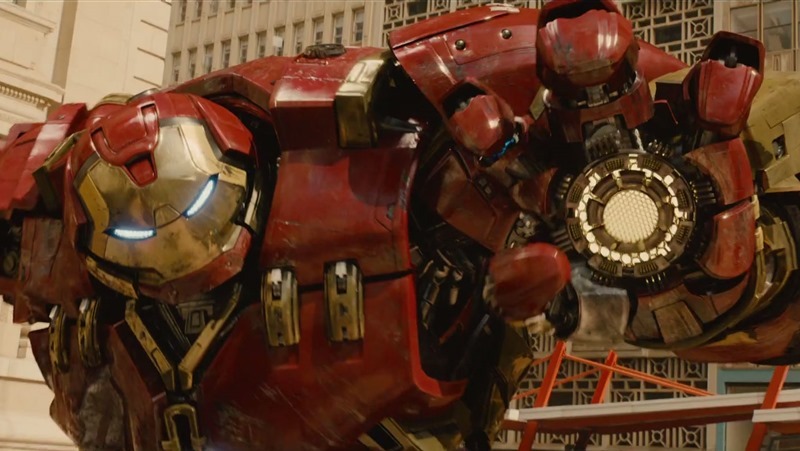 And there are no catches whatsoever to owning your own Hulkbuster armour! Also I’m a liar and there is of course a catch to the claims made in the paragraph above. 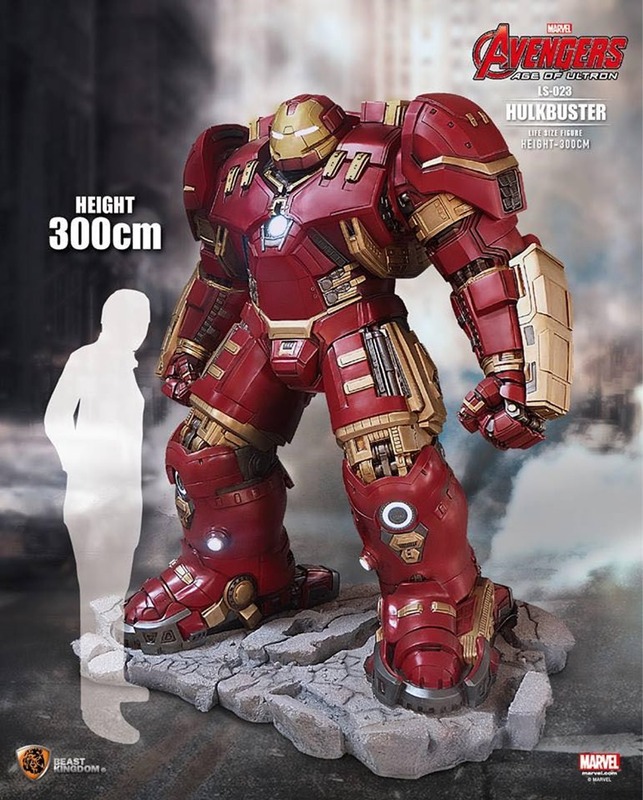 While it isn’t anywhere near as poseable as the Hot Toys Hulkbuster that is going for plenty of beans right now, the Beast Kingdom Hulkbuster statue does dwarf it completely. It’s a full-size replica that was unveiled in Taiwan this week,a massive display model for companies and individuals who perhaps far too much money on their hands. Naturally, I envy these guys. Also, you can’t climb into it. $21 500 gets you a replica that is 300cm tall. That’s three meters in terms of vertical height, or almost half a Victor Matfield. For our friends on the other side of the world who don’t use a proper measuring system, that works out to 9.8 feet. It is of course more than just a pretty replica,because it also lights up in all the right areas. It’s not the only statue that will be on offer either, as Beast Kingdom will also roll out a Hulk replica to go with this Hulkbuster. Do you have $21 500 buring a hole in your pocket then, you silly person? And do you possibly have $43 000 burning a hole in your pocket as you search for a new best friend? Call me! Next article Nothing can prepare you for Tembo the Badass Elephant!